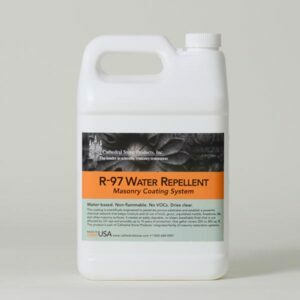 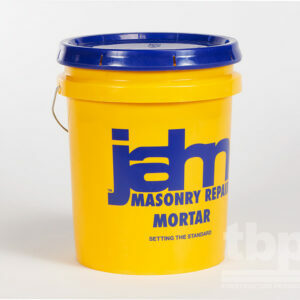 High-performance, clear, breathable, 100% silane penetrating sealer. MasterProtect H 1000 is a clear, breathable, high-performance, 100% silane, water repellent sealer that achieves highest depth of penetration. 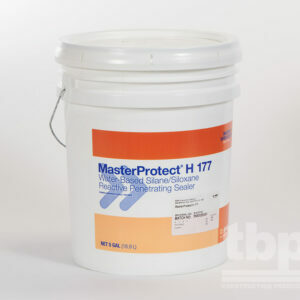 What are the unique features of MasterProtect H 1000? 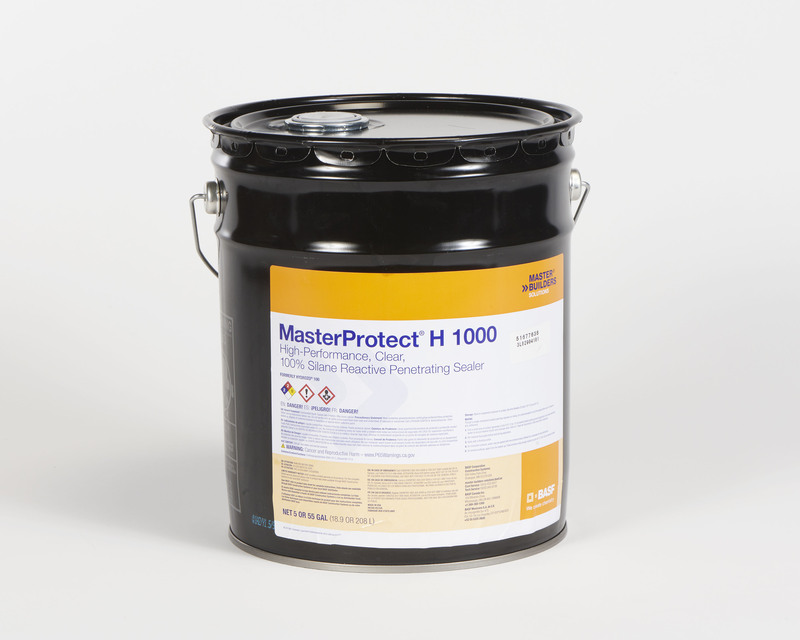 What are the benefits of MasterProtect H 1000?